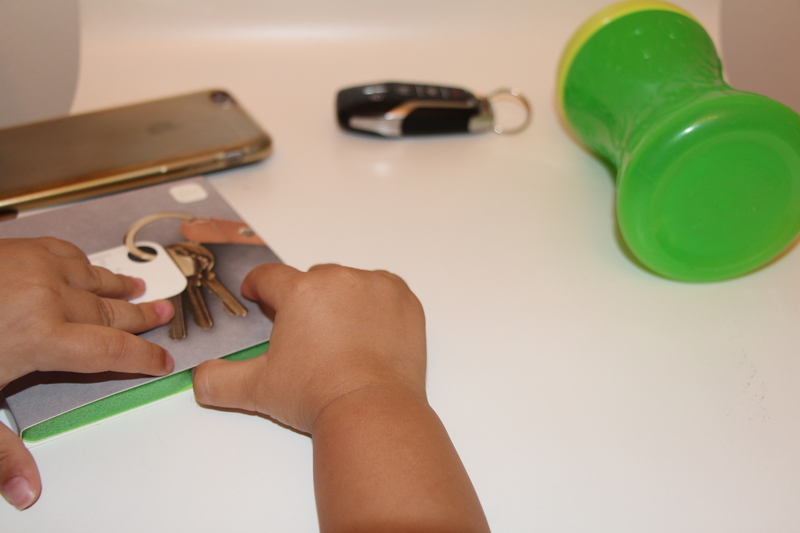 Whether you are someone that often misplaces things like keys or if you are like me and like to be extra cautious with certain belongings, the Tile Bluetooth Tracker is meant for us. I need my tech to be easy to set-up. So I unboxed a Tile and set it up on camera so show you how easy it is to get started. The app automatically records the last time and place it saw your item. If you lose something, expand your search using all Tile apps in the Tile community. Water resistant and the battery lasts about a year. Little Hands Find (and hide) Everything! I will definitely use one on my kid if we go to a heavy populated place. Use a zip tie or carabiner on his/her clothes and you are good-to-go. Talk about a worst fear! Tile is also good for an elderly family member or a loved one that has a tendency to wander off. Attach Tile to a pet collar to keep track of those furry friends. Do you have a Tile story or a unique item you want to use your Tile on? Let me know in the comments or tweet me @ByrdieFranco.